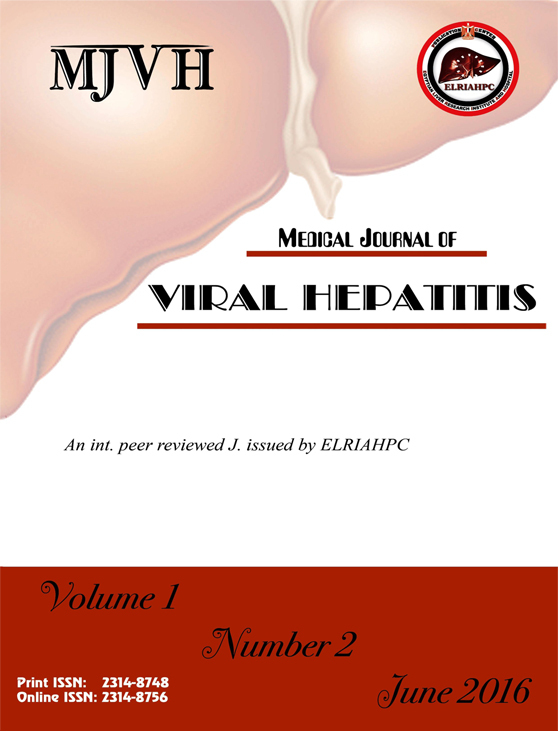 Hepatitis B (HBV) is endemic in Bangladesh. A prevalence of 2.4-9.7 % in adult population has been documented in various studies. The magnitude of HBV infection among Bangladeshi children and adolescents is less known. Chronic hepatitis B (CHB) in teenagers commonly present with Immune tolerant phase. Subsets of these patients present in Immune clearance, Inactive carrier or Reactivation phase. However both Immune tolerant and Reactivation phase need evaluation in decision making during treatment. Teenagers between 13-19 year presenting with incidental diagnosis of HBsAg positivity with either HBeAg positive or negative chronic hepatitis B, with normal or minimally raised aminotransferase level with low or high HBV DNA were included in this study. This was a prospective randomized study. with similar histologic activity index and fibrosis scores in both groups. Teenagers with chronic Hepatitis B are potential treatment candidates. So demographic studies with histologic scoring is needed as a guide to start treatment. Present study reveals presence of Group B (HBeAg negative) variant in teenagers. As compared to adult population Group B in teenagers presents with relatively benign disease in those having normal or minimally raised alanine aminotransferase levels.